Signal Boost: Secrets of the Neathercity! 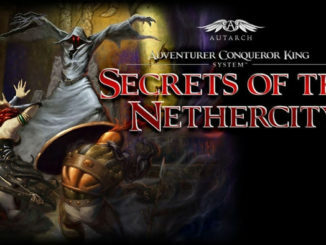 A new Adventurers, Conquerors, Kings Kickstarter. The last one was awesome!